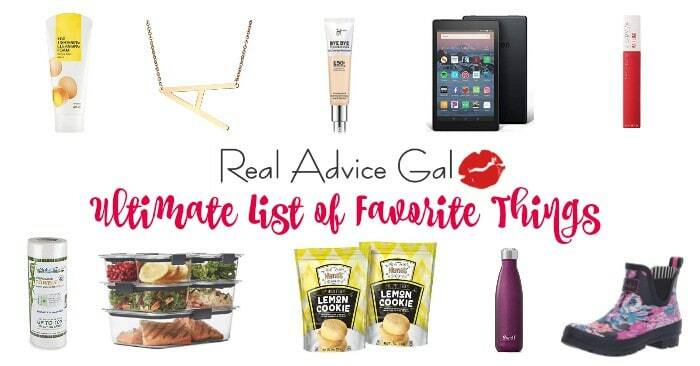 Disclosure: I received compensation for this post but all opinions expressed here are mine. 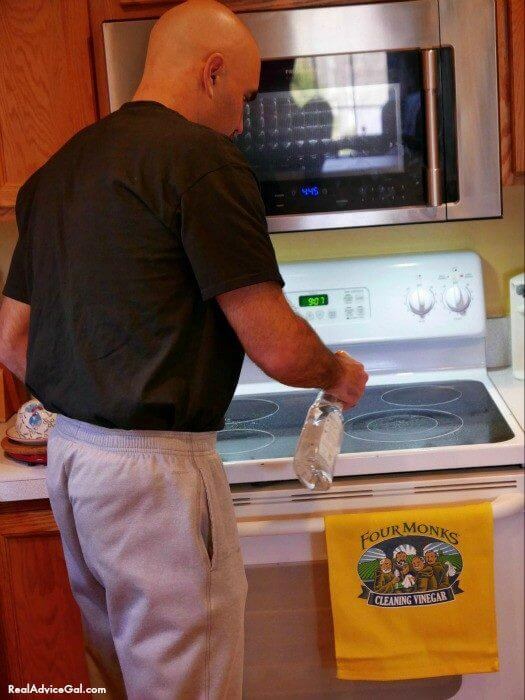 Four Monks™ Cleaning Vinegar takes over my kitchen and the rest of my home and wins my husband’s heart. 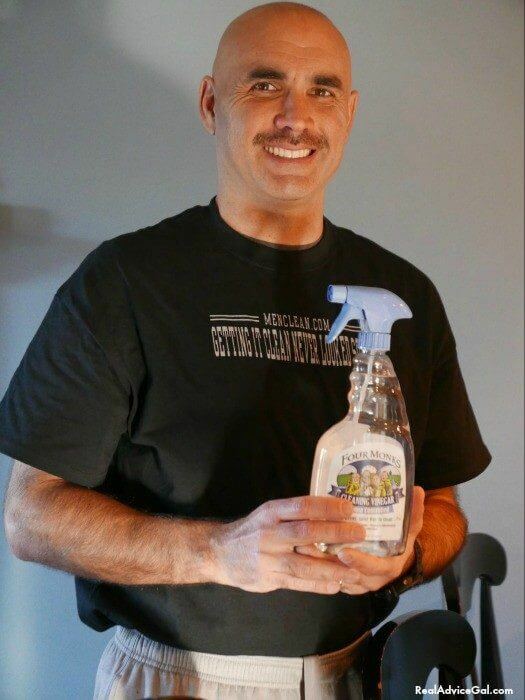 I was asked to review Four Monks™ Cleaning Vinegar. I said, “Yes” for a couple of reasons. The first is when I was away visiting a friend I came home, and my husband had begun to use a spray to clean. He would spray, and my eyes would water. I began to hide this spray. He kept finding it. I kept coughing. Then I noticed he was using his inhaler more. The other reasons were I wanted something that worked well, and I wanted something that was safe for my kids to use and be around when it is used. I began to search online for cleaning recipes with vinegar. I made one, and it was an epic fail. The problem was it wasn’t a strong enough version to really get the grime in my home clean. You know we have three children who weren’t raised in a barn but as the saying goes it looks like they were. This is what it looks like after breakfast oatmeal everywhere. You know how hard it is to clean up oatmeal which we always do long after it has dried because we are in the rush to leave the house, and well breakfast often gets left on the counter for the other parent to clean up. The cleaning recipes with vinegar that I have seen do not compare to Four Monks Cleaning Vinegar which boasts a cleaning strength that is 20% stronger than traditional vinegar because it uses the fortifying power of six percent acidity and it is made from food-grade vinegar. 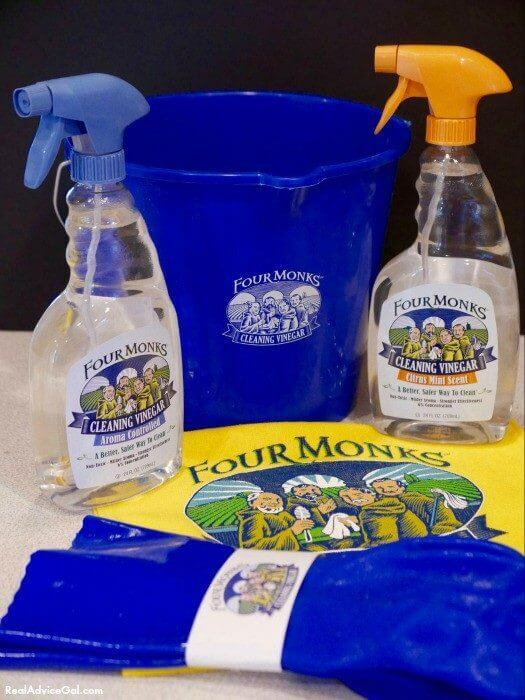 Four Monks Cleaning Vinegar is non-toxic and free of harmful chemicals, making it safe for the whole family. This is so important to me since our children are responsible for helping to clean up the house. I would be beside myself if anything were to happen to one of my children because of a “chemical” I bought. I gave my husband the Four Monks Cleaning Vinegar. I gave him one task that was to clean up the oatmeal. Well, he did that. You can watch him in the video. Then he decided to give the stove a whirl, the refrigerator doors, the shelves, the garbage can, the sink, the chairs, and finally, he stopped because he got a work call. He was so impressed as I was that he couldn’t stop himself from cleaning. You can look at more Cleaning Vinegar Tips at VinegarTips.com. We tried both kinds. The Four Monks Citrus Mint was pleasant, and it makes you alert. The Aroma Control smelled like vinegar, but it didn’t have an adverse effect on our ability to breathe. Thank goodness. What impressed me was how easy it was to remove the dirt and grime and the affordability. It starts at just $2.49- $2.99 for the 24 oz. spray bottle. They also have a 64 oz. jug for $2.49- $3.09 and a 128 oz. jug for $3.39- $3.99 as a guideline. I found some at Walmart Supercenters in the Vinegar aisle. You can see where you can buy this near you at FourMonksClean.com. 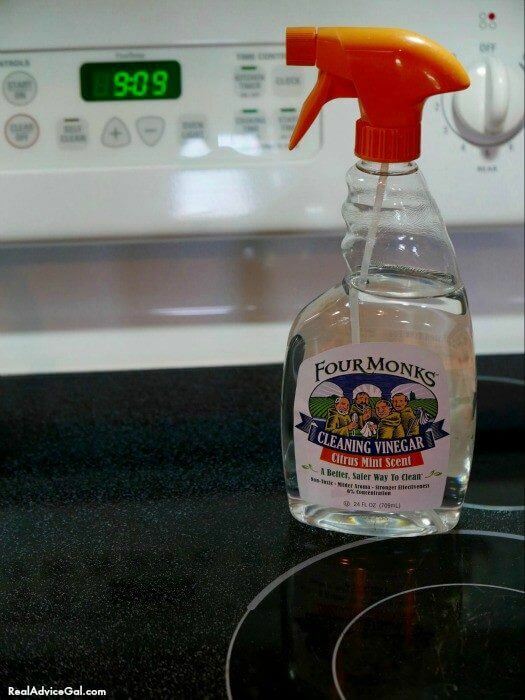 The best part about Four Monks Cleaning Vinegar is that you can use it around your children, pets, and get this you can even clean your fruits and veggies with it. Yes, it is that safe! This is a product I suggest you buy because a clean home is important to a healthy family. I also firmly believe that having your children help with chores teaches them valuable lessons. It also enables you to have more time to spend together as a family if everyone is working together to create a home out of a house. All Natural Drain Cleaning tip: The joy of…Drains?